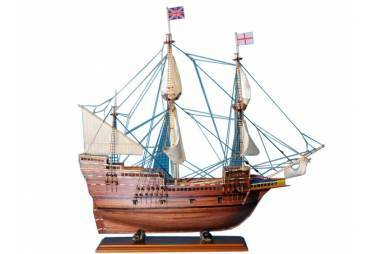 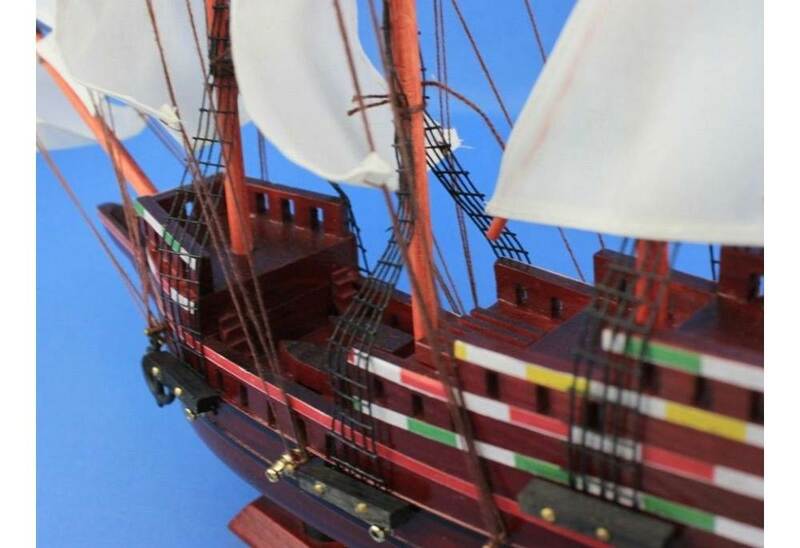 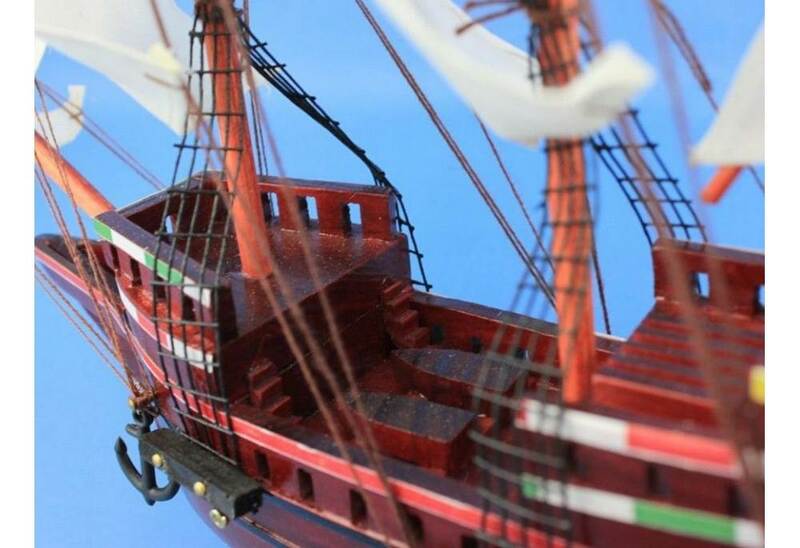 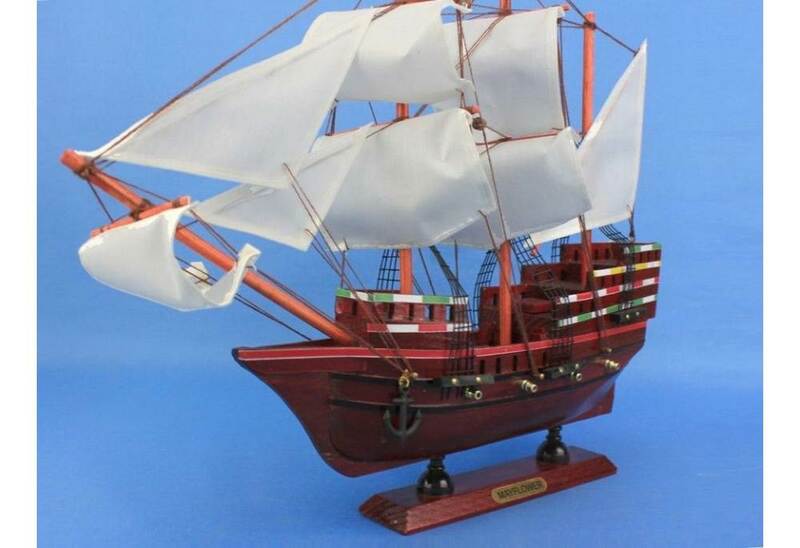 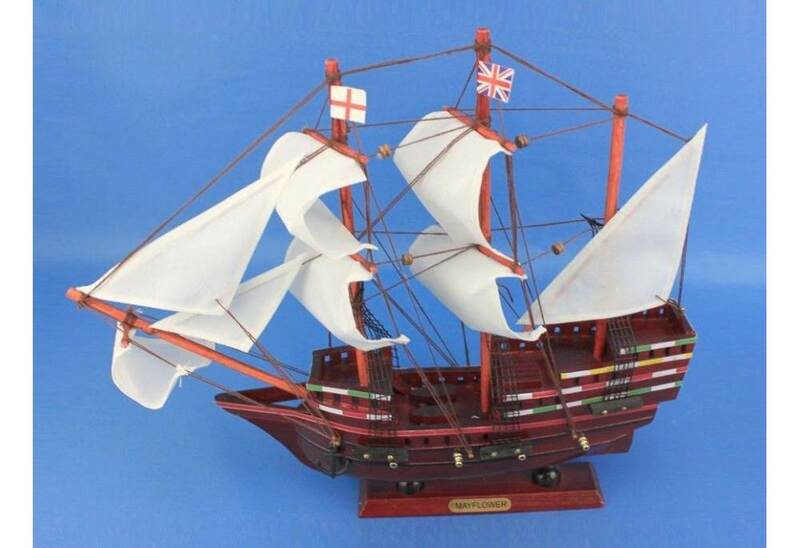 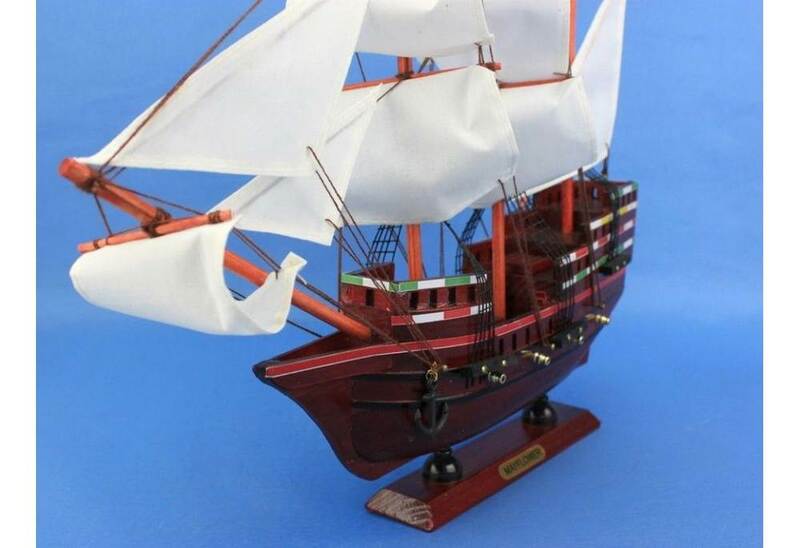 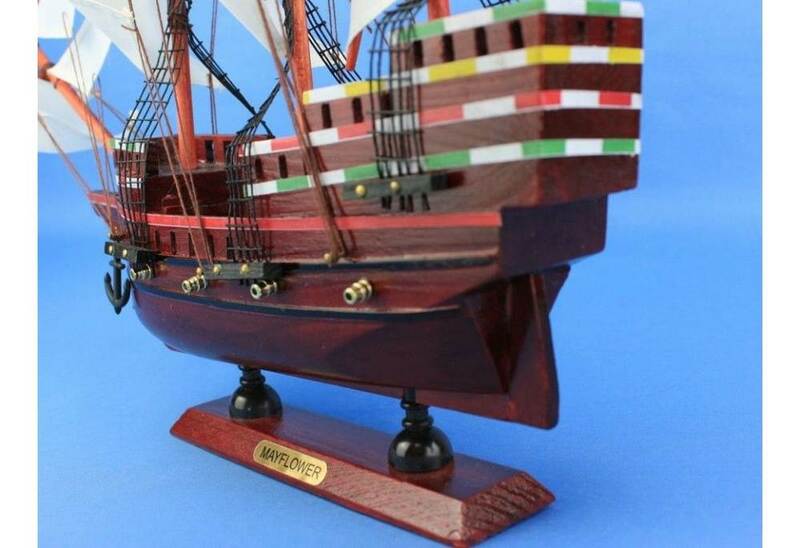 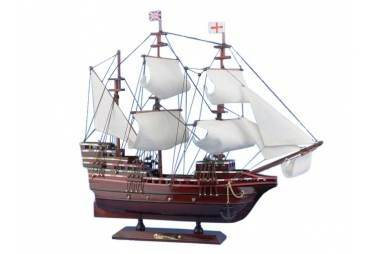 → Model Ships>Tall Ships>Mayflower>Wooden Mayflower Tall Ship Model 14"
Wooden Mayflower Tall Ship Model 14"
This tall model ship Mayflower 14 boat model is Hand painted to match the actual colors of Mayflower 14 flagship. 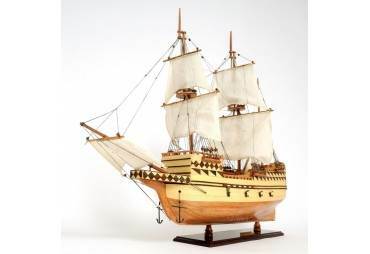 To build this boat model Mayflower 14, extensive research was done using various sources such as drawings, paints, and copies of the original plans. 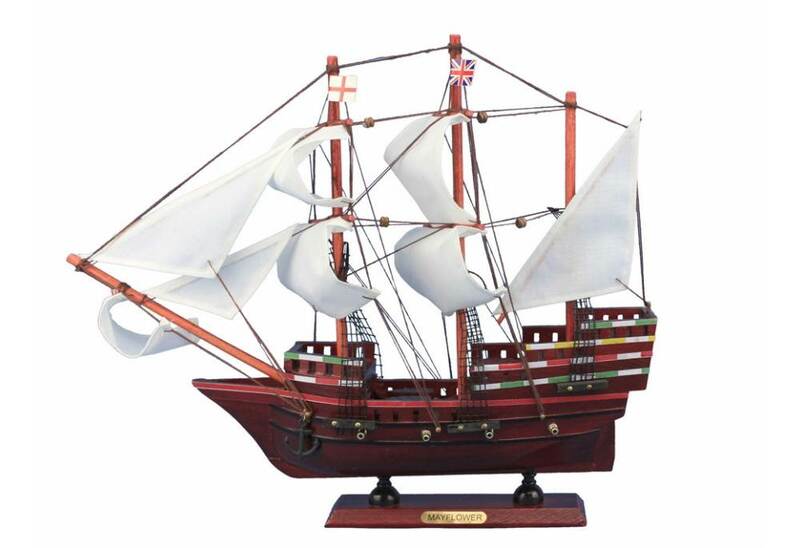 Our Mayflower 14 rests perfectly on a wooden base with a sophisticated brass nameplate plaque.